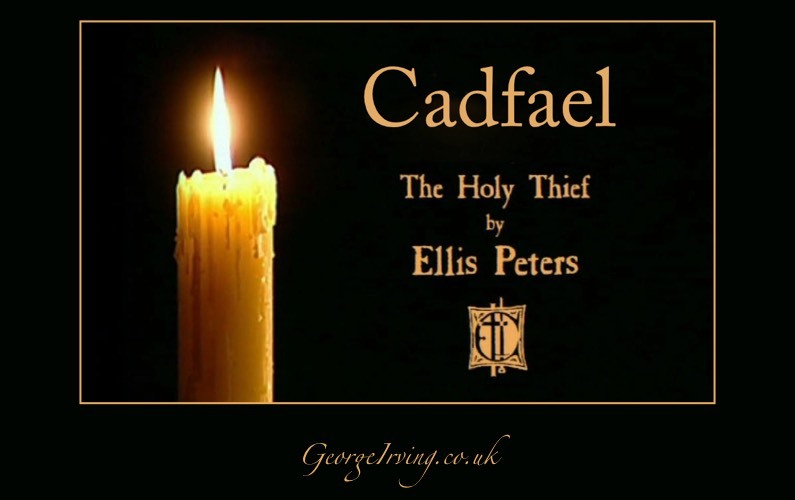 Adapted from the original Ellis Peters novel by Ben Rostul this 90 minute Cadfael episode ‘The Holy Thief’ originally aired on 23 June 1998. As a flood threatens to overwhelm Shrewbury Abbey, the monks set about securing all the sacred objects, including the precious bones of St. Winifred. After the storm it is discovered that the bones of St. Winifred are missing. 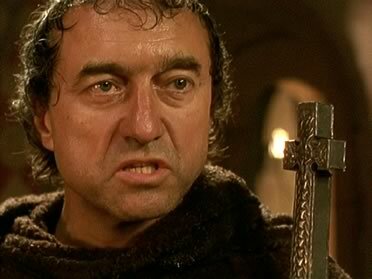 While trying to solve the crime, Brother Cadfael seeks to find the link between the theft of the relic, the kidnapping of a slave girl, Daalny (played by Louise Delamere), the shicking confession of a penitent monk (played by Julian Firth) and a thread of fabric found with a corpse.